I have recently been asked to elaborate on my career and talk about how it influences my novels. We are going to take a tour through my career so that you can understand where my novels spring from. Here is a photo of me on my first foreign field trip during my MSc. Note the glamour and my expression of hopelessness. 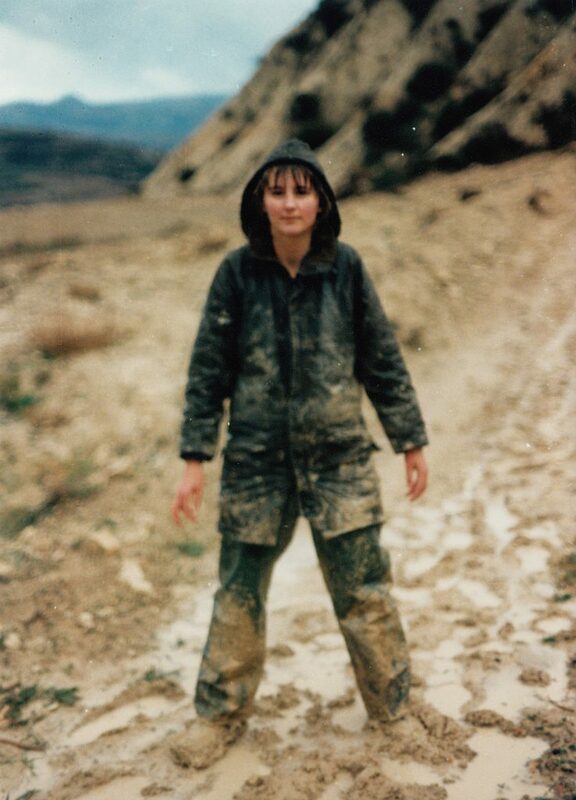 It was in Cyprus that I first realised just how tough the life of an exploration geologist was going to be. It was also the first time I appreciated the breadth of experiences available to me if I was brave enough.